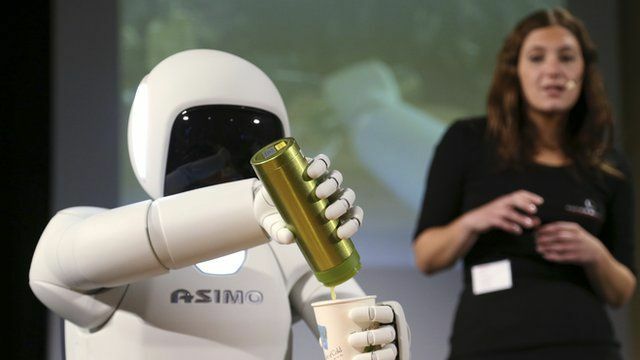 Will there ever be an 'ethical robot'? Will a robot ever be able to make a decision based on ethical principles? Professor Alan Winfield, from the University of the West of England, will address this question during a symposium in Birmingham. Speaking on the Today programme, Professor Winfield said: "We need to be developing robotics - artificial intelligence - ethically." First broadcast on BBC Radio 4's Today programme on Tuesday 2 September.